Father's Day is a great chance to get the family together for a fun day. Some people go out on a date with their dad, throws a party or an outing, while others visit their father. It's that time of the year when we must think about giving a gift to him. But sometimes, picking the right gift is not easy. That gift should be memorable and extraordinary. 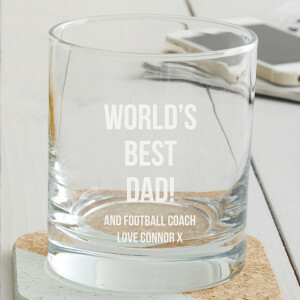 When you're buying the best Father's day gift, you also need to add a personalized touch to make it more special. 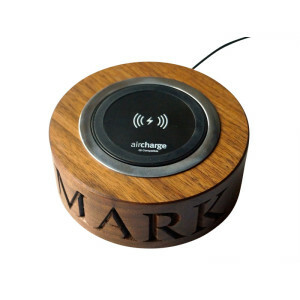 Personalized cafetiere for dad, wooden wireless phone charger, designer leather briefcase, 'Best Dad' whiskey glass are examples of perfect gifts you can give that can be an excellent reminder how much he is appreciated. 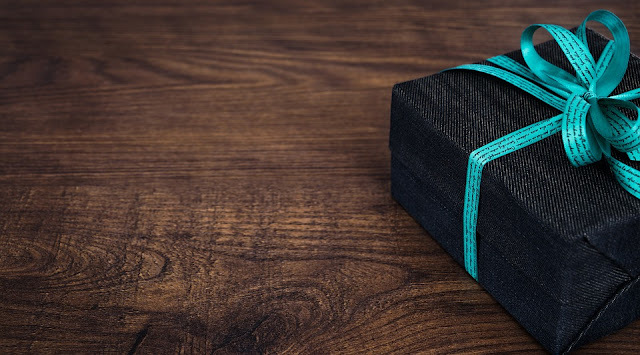 But no matter what gifts you have, always remember that it's the thought that counts. Finding personalized unique gift ideas for different occasions can never be fun and easy with Gifts Less Ordinary. 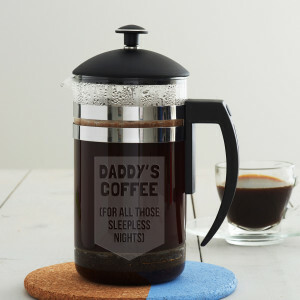 Hi, even though I'm s grown up I know my dad would love that coffee cafetière. 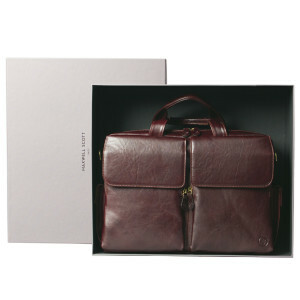 I think the idea of briefcase is best!My dad really needs to get his things together in a place! It's such a great idea to have a memorable gift! 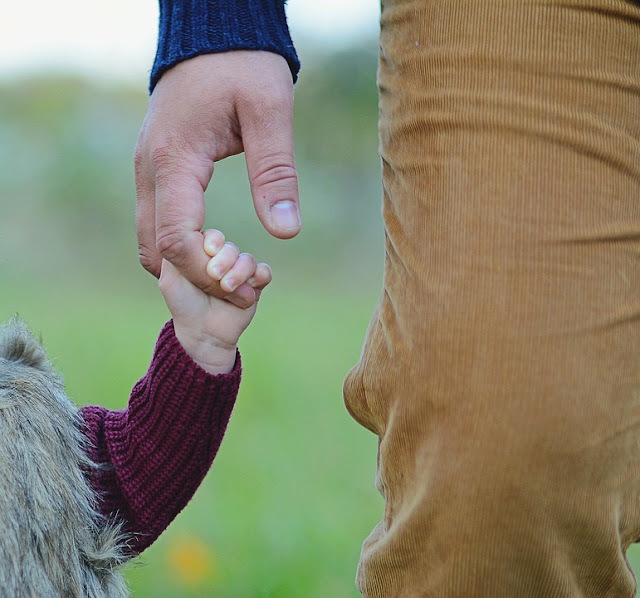 Amazing gift ideas for Dad! It is indeed about time to give him something great! In Italy is not so common to buy presents, maybe just something of little or fun but for the most we cook for him, or we do something for the dad.